Home / beyhadh / Latest News / Slider / Spoilers / Twist / Upcoming Twist / Revealed That's How Beyhadh Will Come To an End !!! Revealed That's How Beyhadh Will Come To an End !!! The approaching path of Beyhadh will bring up unexpected drama and suspense in the storyline.Arjun and Saanjh’s passionate love story that is now pricking Maya will soon turn happiness for Maya.Maya is at present planning & plotting to separate Arjun and Saanjh. But in the coming chapter Maya will decide to give up Arjun. 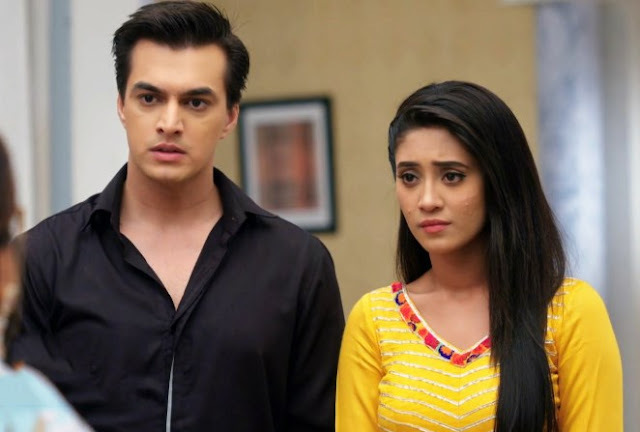 at the same time as Maya has returned to take revenge from Arjun and Saanjh, Arjun’s love for Saanjh is getting intense. In spite Maya’s heinous planning and plotting Arjun and Saanjh at last but not the least will get re-unite. 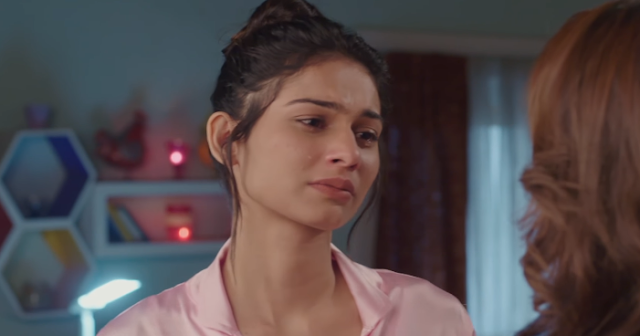 Seeing Saanjh and Arjun’s passionate love for each other…it seems that Maya will give up troubling Arjun and will unite Arjun and Saanjh before show’s ending.